THE world's best darts players will make their annual return to Exeter when the 2018 Unibet Premier League visits Westpoint on Thursday March 1, with tickets going on sale this week for the hugely popular event. Exeter has become a firm favourite on the Premier League circuit since first staging a league night of the tournament in 2009, with next year's visit being the tenth to the Westpoint Arena. 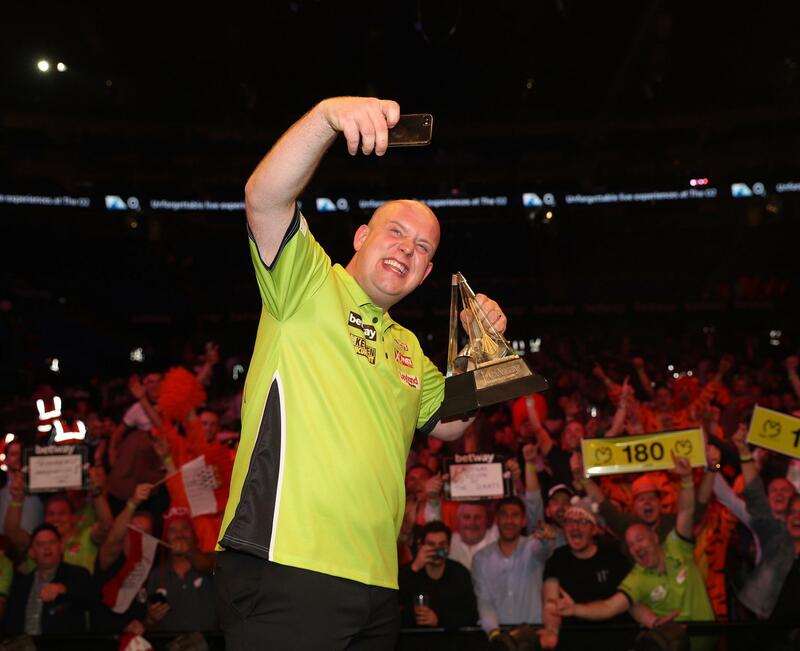 The sport's widest-reaching tournament sees a ten-player field - led by the likes of World Champion Michael van Gerwen and Peter "Snakebite" Wright - competing across four months in the prestigious Premier League. Tickets will go on Priority Sale to PDCTV-HD Annual Subscribers at 10am (UK time) on Wednesday October 4, and on General Sale from 10am (UK time) on Monday October 9. Tickets in the Priority Sale period are only available online through http://pdc.seetickets.com/. PDCTV-HD Annual Subscribers were required to have an active subscription at 11.59pm on Sunday October 1 to be eligible for the Priority Sale period. Tickets in the General Sale period will be available from www.ticketzone.co.uk and via 08444 99 99 55. Table Tickets are limited to six per subscriber per session.